Disclosure: The sponsor is providing a prize for the winner of the giveaway. All opinions expressed are my own. Are you Battle Ready? Take the quiz below to uncover your Middle-Earth Weapon of choice! 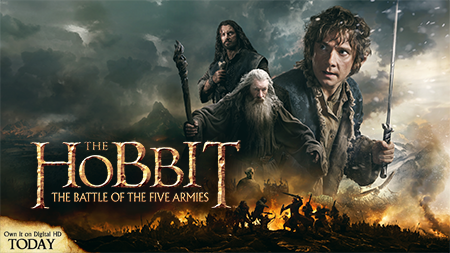 Enter in the Rafflecopter form below for a chance to win your own digital copy of The Hobbit! My weapon is - YOU WIELD THORIN’S ORCHRIST!